Facebook ($FB) managed to scrape together a day’s gain in normal hours NASDAQ trading today, up some 3.23%. The company ended the day worth under $70 billion, a market slide from its IPO price point of some $104 billion. The company’s initial public offering saw a short spike in its stock, followed by a painful end to the trading, as Morgan Stanley, an underwriter on the offering, had to support the stock at its original $38 level. The next day, Facebook fell. The day after, Facebook fell. 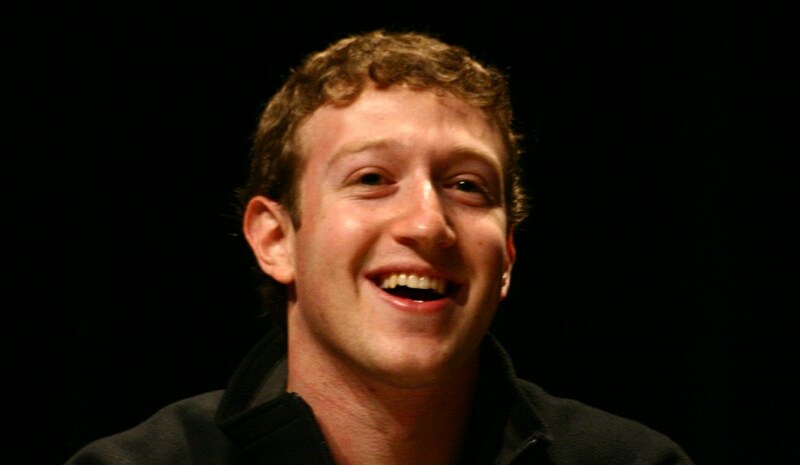 Facebook’s offering has come under both legal and financial scrutiny. The timing of certain disbursements of information, and to whom they were given, has some up in arms in defense of retail investors the world around, who did not have specific data that some larger investors were privy to, before the IPO went live. Even more, the NASDAQ itself had troubles with the offering process, leading to delays, confusion, and order fulfillment issues. That and the stock has dropped precipitously. Certainly, Facebook, a profitable behemoth, is a company of great value. However, its trip from private to public has been troubled indeed.